For 40 years Will Bruder has explored inventive and contextually exciting architectural solutions in response to a site’s opportunity and the user needs. His work celebrates the craft of building in a manner not typical of contemporary architecture. Through his creative use of materials and light, Will is renowned for his ability to raise the ordinary to the extraordinary. Opening his first Arizona studio in 1974, Will continues to lead and mentor students of design from his firm in downtown Phoenix. He has led work for over 500 commissions, received prestigious national awards as well as lectured and been published all over the world. He has held numerous visiting chairs, most recently at University of Southern California, Illinois Institute of Technology, Yale University, MIT, University of Toronto, University of Virginia, Portland State University and University of Oregon. Will is actively engaged in his community in civic conversations regarding downtown Phoenix and the role of design in place-making within its fragile, young and optimistic urban desert environment. Self-trained as an architect, Will has a Bachelor of Fine Arts degree in sculpture from the University of Wisconsin-Milwaukee. He supplemented his studio art education with further study of structural engineering, philosophy, art history and urban planning. He followed this with architectural apprenticeships under Paolo Soleri and Gunnar Birkerts. Jeff’s association with Will Bruder dates back to 2000 when he was lead architect on the studio’s first multi- housing endeavors, the award winning Vale/ Tempe, Arizona, Loloma 5 Scottsdale, Arizona. Jeff took a decade hiatus in Chicago where he worked on several international projects of note and was directly involved with the restoration of two local seminal works by Mies van der Rohe – the iconic twin towers at 860-880 Lake Shore Drive and the Chicago Federal Center. Since returning to Phoenix in 2014 to rejoin Will Bruder Architects, Jeff has led efforts on El Dorado on1 St. Scottsdale, Horizon, 4UP and other multi-housing projects while supporting other studio projects with his valuable knowledge of code, zoning, energy and sustainability variables. With a scientific background including work in microbiology and virology, Jeff brings to architecture a phenotypic attention to detail. The rigors of the scientific method have also proven helpful in his garnering of several AIA and industry design awards. 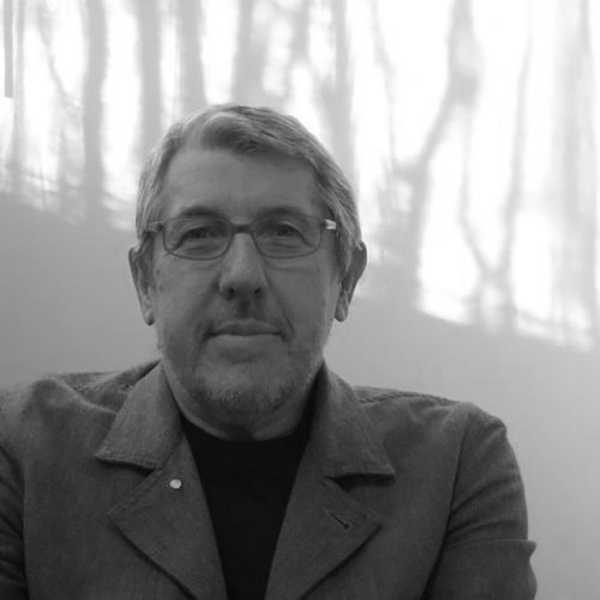 His architectural training has included studies at the University of Cape Town, the University of Newcastle under Pritzker laureate Glenn Murcutt and work with noted visionary architect Paolo Soleri. 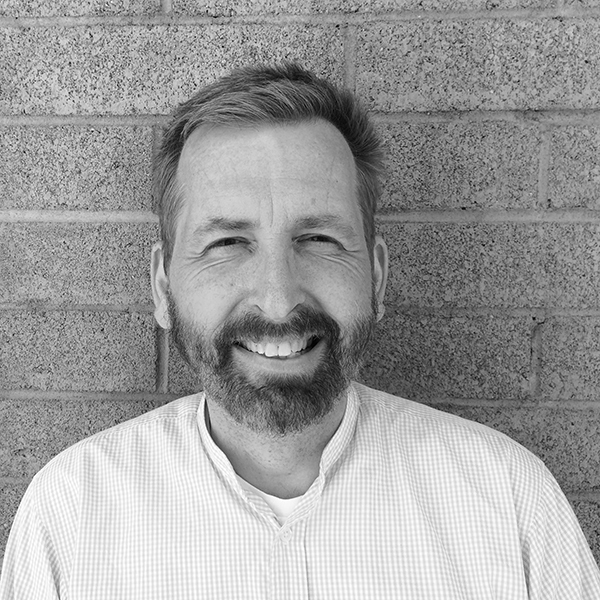 Having completed work in deserts Arabian to Sonoran, Jeff has an interest in promoting passive haus design, high performance buildings, and finely crafted details.